In last week’s Post, I included a poem from a book, Divots for Dubs. 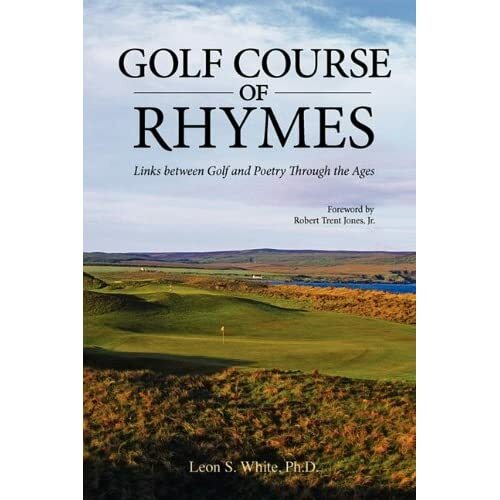 The book can be found in only four libraries in the U.S. Last Monday, I received a book in the mail called Golf Songs and Recitations that I bought from a book seller in England. No libraries carry this book! 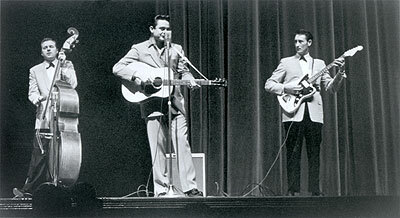 heard very few Songs in honour of the Game, and [he] … often thought it a pity that such a popular recreation should be so little celebrated by the Poets. 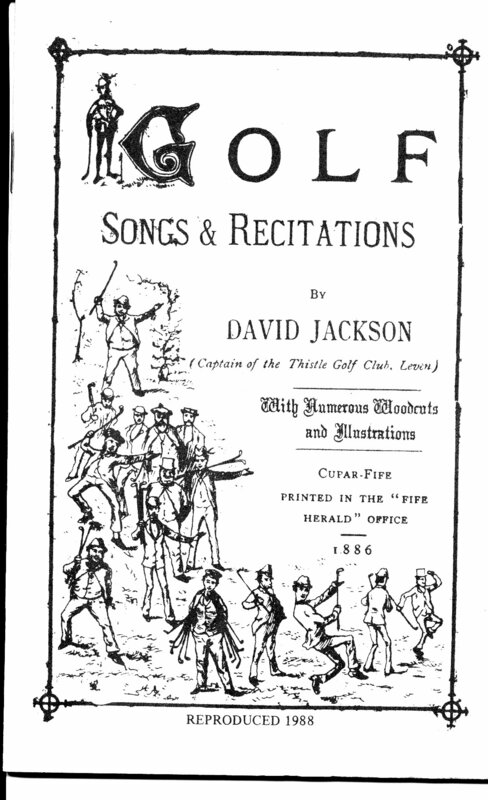 The first poem in the book is called “Ode to Golf.” In it Jackson describes his love of golf in words that still resonate more than 120 years later. I am including the complete poem since I don’t believe you will find it any where else on the web or in any other book. I think you will enjoy it. When stirred with grief, or seared with pain. Proclaim the Golfing season nigh. Worth twenty other games beside. As just a friendly match at Gouff? The ups and downs of this dear game. A game of friendship, love, and peace! Suppose you lived in Orlando and wanted send Tiger off to the 2009 President’s Cup matches. Chances are you would not have known where to go or when. Things were different 95 years ago. 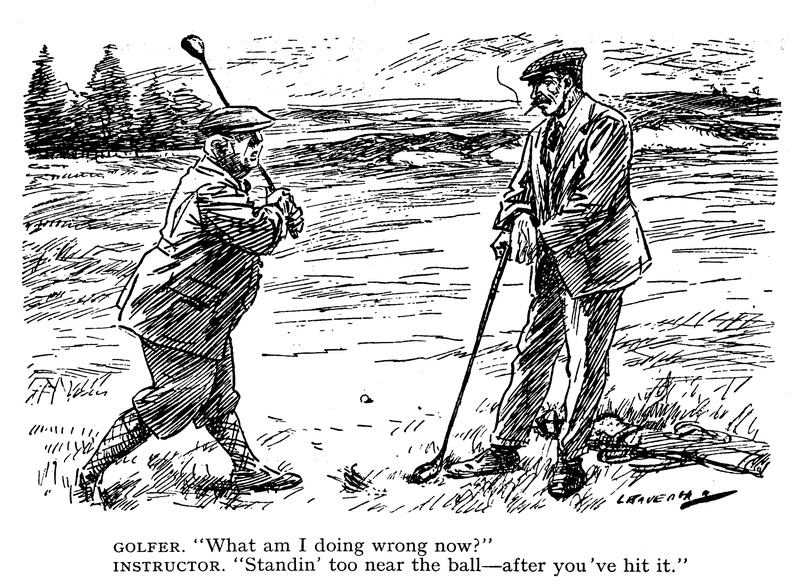 The quote is from an article in the May 1914 issue of Golf Illustrated. Also included is a song about Ouimet written by “the golf poet-laureate of Boston, Joseph A. Campbell…” that a few of his friends might have sang on board ship before it sailed. He’s known to ev’ry blooming Englishman. And proved himself the topper of them all. All our caps we doff to you. And a deadly shot he is whate’er the club. That the golfer who is best must prevail! So neither the golf trip nor the song turned out to be memorable. But had you been at the dock, you would have had a good story to tell.